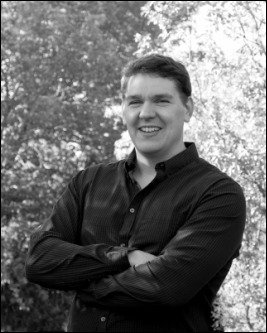 Matthew Loewen is a certified Anat Baniel Method NeuroMovement (ABMNM) Practitioner, working out of Saskatoon. He started practicing in May of 2016. Matt first pursued the Anat Baniel Method in hopes that it could help his son, who suffered a severe brain injury at five months of age. After witnessing the profound impact on both his son's awareness and movement, Matt decided to become a practitioner himself. Matt has found improvements in his own life with the help of The Anat Baniel Method; from communicating with family to enhanced performance in his martial arts studies. He finds it fulfilling to share his knowledge and experience with people who have suffered brain injuries (stroke, ABI, TBI, etc.) and those with physical injuries and chronic pain issues. He also enjoys working with people who'd like to improve their well-being and fitness levels. Matt lives with his son in Osler, and works part-time as an electrician.